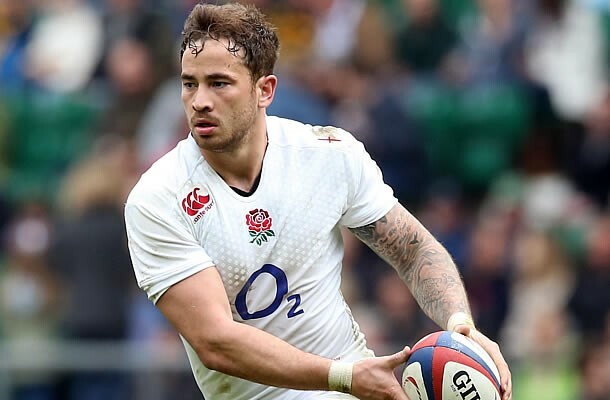 England Saxons have included former England back Danny Cipriani in their 27-man squad to tour South Africa and play two matches against a South Africa A side. 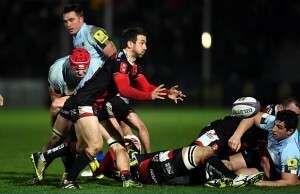 The squad will two tests against South Africa A, will be coached by Exeter Chiefs assistant coach Ali Hepher, assisted by Alan Dickens (Northampton Saints) and Andy Titterrell (Wasps). 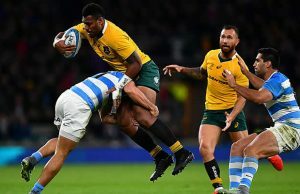 The squad, compromised of experienced names and emerging talent, will play South Africa’s second team in Bloemfontein on Friday 10 June and Outeniqua Park in George on Friday 17 June. England internationals Kieran Brookes, Dave Attwood, Matt Kvesic, Danny Cipriani, Christian Wade, Semesa Rokoduguni and Luther Burrell bring 69 senior caps to the squad and many of the remaining 20 have represented England in age-grade teams in recent years. Attwood, Kvesic, Burrell, Tommy Taylor and Oliver Devoto were named yesterday in Eddie Jones’ wider squad to play Wales for the Old Mutual Wealth Cup at Twickenham on Sunday 29 May. Saxons head coach Ali Hepher said: “Eddie Jones has given us a strong development squad to take on a South Africa A side. The squad has a good mixture of experienced players and emerging talent. “Playing South Africa twice in South Africa is going to be a great challenge and a significant test for us but it is also an incredibly exciting opportunity for the players and management to prove themselves. “The series will give the players international experience and will be an important stepping stone towards international honours.